An email allegedly from the Xbox chief has surfaced in which he shares his thoughts on Google's plan while also looking towards the future. 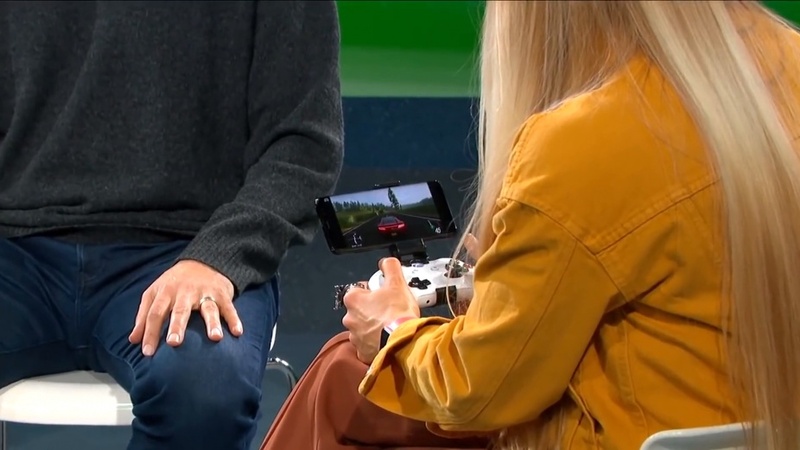 Last night Google finally revealed their gaming program Stadia at the Game Developer Conference (GDC) in San Francisco, which is essentially a streaming service that would allow high-quality games to be streamed to devices like phones, tablets, TVs, and more. It was big news for sure, especially since partners like Ubisoft were revealed (CEO Yves Guillemot even said it's "only the beginning" of Ubisoft and Google's partnership), and as Head of Xbox Phil Spencer often does, he commended their work in an alleged email shared by Thurrott. "We just wrapped up watching the Google announcement of Stadia as team here at GDC. Their announcement is validation of the path we embarked on two years ago," he writes. "Today we saw a big tech competitor enter the gaming market, and frame the necessary ingredients for success as Content, Community and Cloud. There were no big surprises in their announcement although I was impressed by their leveraging of YouTube, the use of Google Assistant and the new WiFi controller." That said, this email also focuses on Xbox's efforts as well, as "there has been really good work to get us to the position where we are poised to compete for 2 billion gamers across the planet. Google went big today and we have a couple of months until E3 when we will go big." "We have to stay agile and continue to build with our customer at the center. We have the content, community, cloud team and strategy, and as I've been saying for a while, it's all about execution. This is even more true today," Spencer concluded. Of course this isn't an official statement from Spencer so take it with a pinch of salt, but Thurrott claims to have received this email from a source close to the gaming side of Microsoft, which is where it was apparently sent. Microsoft has no shortage of ambition at E3 this year, as Spencer has previously said that they want to "be as big at E3 as we've ever been", and they're even rumoured to unveil new consoles too. The Google comparisons when it comes to streaming are also apt, as the Inside Xbox livestream this month showed off streaming service xCloud. This allows cloud-based gaming wherever Microsoft has a client, all of which is done without cracking or tinkering with the games themselves. Public trials are also starting this year, meaning it's within a similar timeframe to Stadia, and may be just as important a part of Microsoft's plans. That said, Google isn't messing around when it comes to hardware. As revealed on stage yesterday, just one of the multiple Stadia GPUs has more teraflops of power than the Xbox One X and PS4 combined, and Microsoft made a big deal of the Xbox One X (formerly Project Scorpio) being the most powerful console ever made. 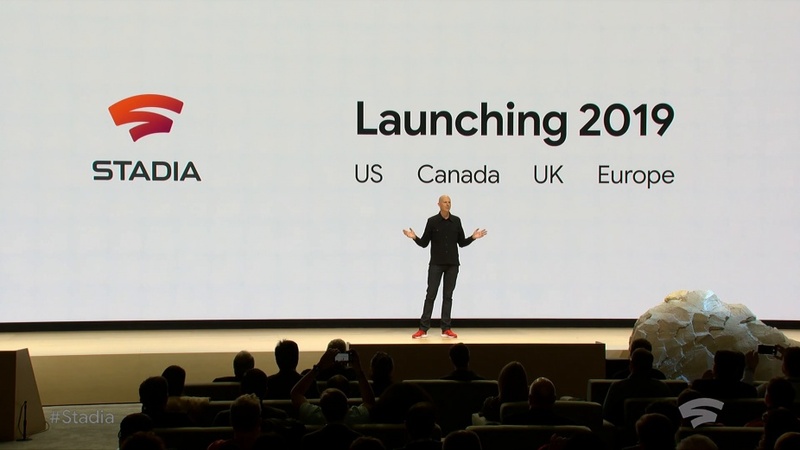 Google's Phil Harrison also claims that Stadia will require "about 30 megabits per second" of internet speed, which again sounds appealing. Time will tell how Xbox's E3 pans out, but it seems that Google's statement of intent last night turned up the heat for competitors in the industry, especially with Microsoft who has been promising grand things this summer. Can Microsoft top Google at E3?